Best Foreign Language Film: "A Fantastic Woman"
Best Animated Short Film: "Dear Basketball"
For the complete list of winners, click here. That was a good time! 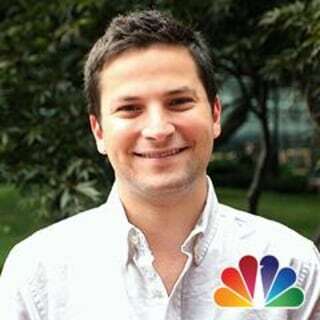 That's a wrap for the live blog. Thanks for tuning in and please feel free to read every word of the below from start to finish to relive all the excitement. 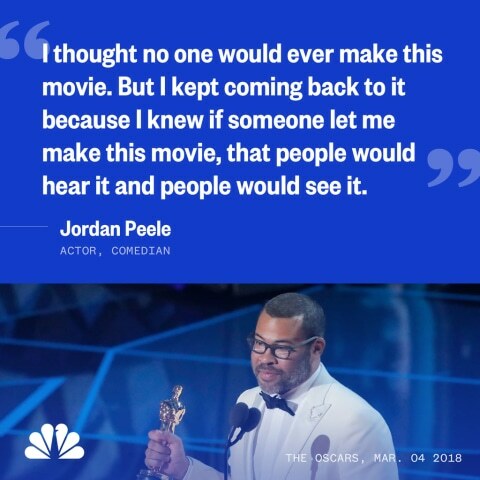 Guillermo del Toro's whimsical fable about a mute janitor (Sally Hawkins) who falls in love with a mutant fish-man took home the top prize at the Oscars. 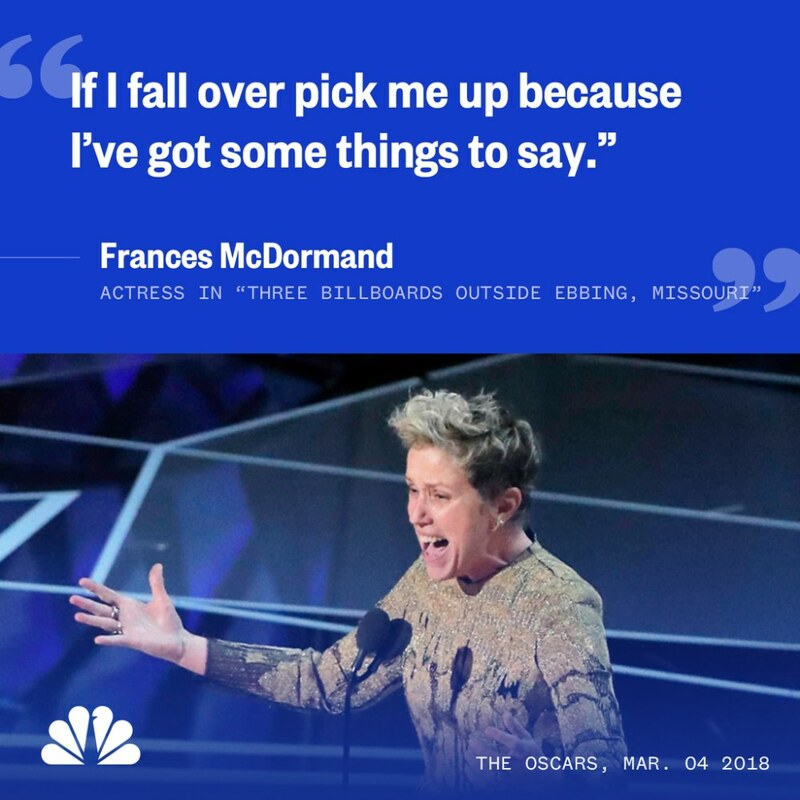 While accepting the Best Actress trophy, Frances McDormand embodied every inch of the night's equality rhetoric by asking each and every female actor, director, cinematographer, writer, artist, etc., stand up to be acknowledged. 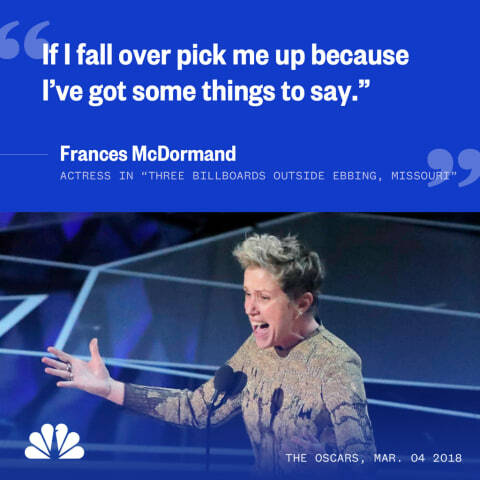 Because here's the thing: with so much TALK about inclusion, we're still lacking action. And how do you act? By bringing those you're trying to include to the forefront. Now that Gary Oldman won a Best Actor Oscar playing Winston Churchill, we should remember that this role is the ultimate in awards bait. Oldman is the first win for someone playing the prime minister, but it's worth noting that this year also saw the release of "Churchill" starring Brian Cox in the title role. But three people have won for playing Churchill on TV, the most recent being John Lithgow in "The Crown." The other two are Albert Finney for "The Gathering Storm" in 2002 and Brendan Gleeson for Into the Storm in 2009. Cynthia Nixon only needs to win an Oscar to finish her EGOT. Maybe someone should cast her as Churchill. It seems to work for everyone else. 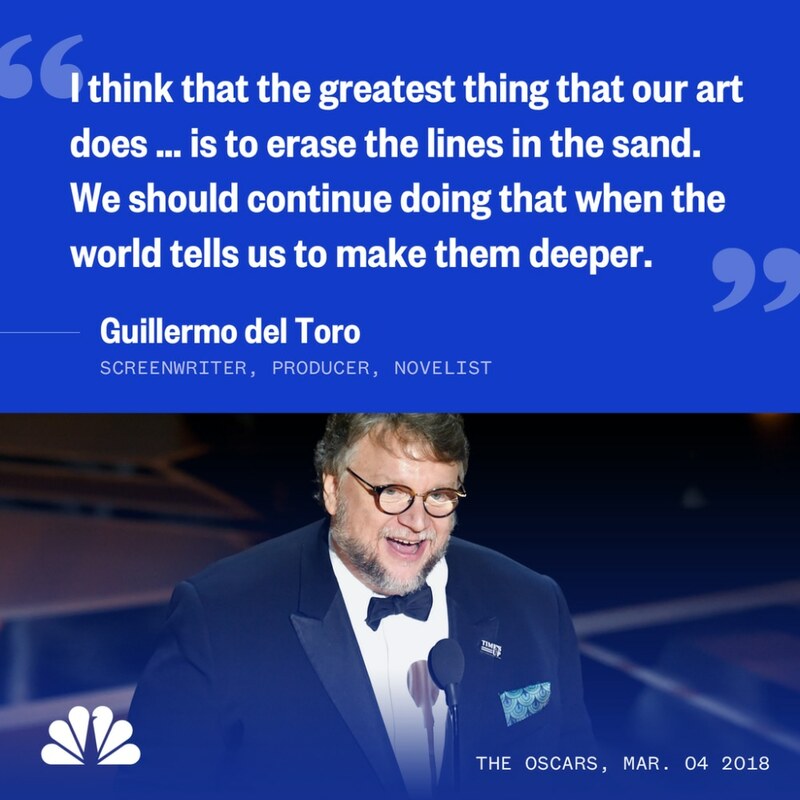 Guillermo del Toro calls on us all to "erase the lines in the sand"
2015: Alejandro G. Iñárritu, "Birdman"
2016: Alejandro G. Iñárritu, "The Revenant"
2018: Guillermo del Toro, "The Shape of Water"
Appropriately, this year's Oscars is now longer than Titanic. The winner of Best Picture 20 years ago. Bless us, everyone. It’s a bit of a gutsy move considering the tone of the evening and that one of the show’s stars, Kevin Spacey, was accused of sexual misconduct. Spacey won’t be on the new season, and the trailer makes that clear. When announcing the Best Director nominees, Emma Stone described them accurately. Specifically, she referred to them as "four men and Greta Gerwig." (Truth!) And while Gerwig lost out to Guillermo Del Toro, we can at least take comfort in the fact that relaying a fact is still seen as groundbreaking.